Are you looking to pursue a new career and wondering which path is right for you? Making a career change can mean an investment of both your time and money. Before you take any drastic action, it is important to take some time to research the careers you are considering and evaluate their fit and potential with what you are trying to achieve. 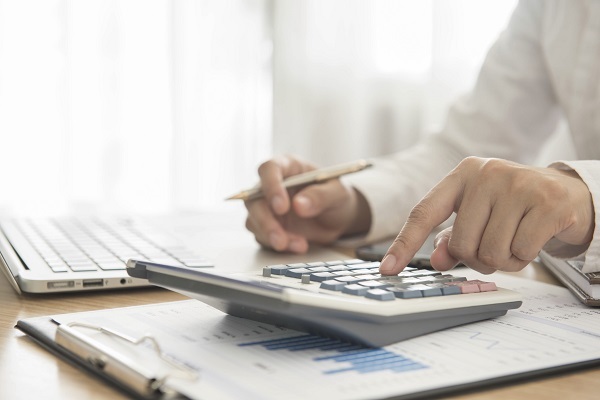 As an Accounting Assistant, the training you received is highly transferable which means you are able to work in many different industries, in companies big or small and in the private or public sectors! 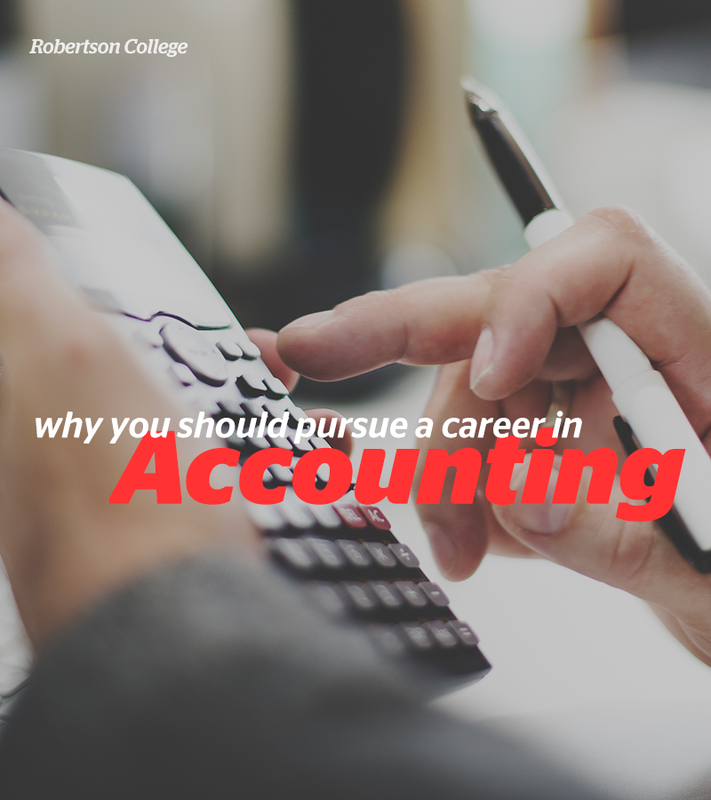 If you have a passion for numbers, have high attention to detail and enjoy problem solving, consider a career in accounting.